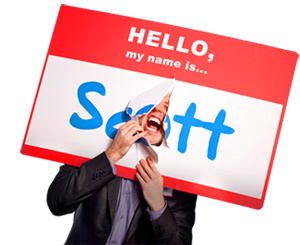 The Belonging Sessions 001: David Schwarz from HUSH - HELLO, my name is Scott! 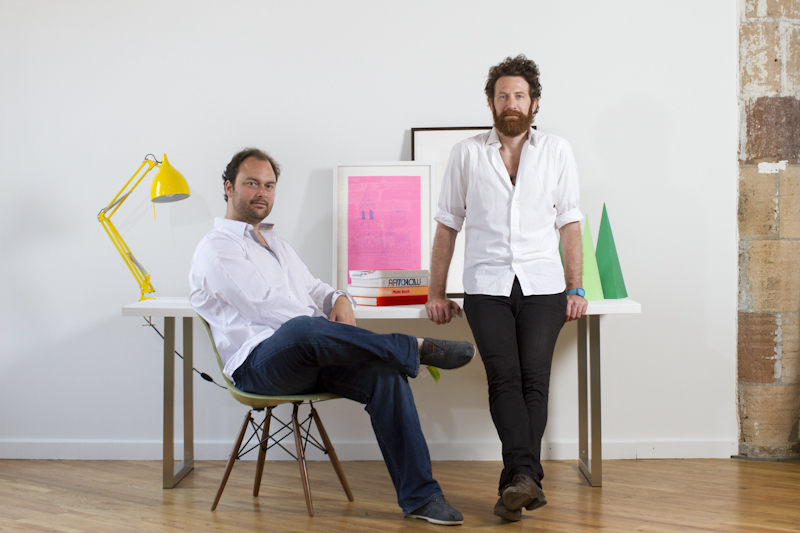 HUSH is a design agency. They produce digital content and experiences that are unique in creating brand recognition for their clients. 1. Good brands are bought, but great brands are joined. Why do you think your employees join yours? Our team members are hand picked Renaissance thinkers and makers. They want to flex their brains in as many ways as possible. And it sounds cliché, but when people are able to affect a creative culture, this leads to great work. We’re over rock star talent. It’s more about who we want to trust our lives to. We’re interested in projects that we don’t know completely – where we’re learning something new. As a result, our clients trust us with the vision to do new things and take risks. This is where we work – on the fringes of new, places where everyone is always super excited but often super scared. 2. The great workplaces of the world have soul. 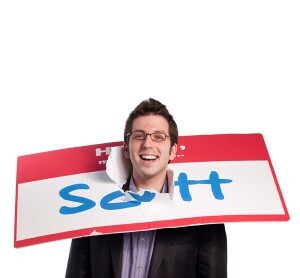 What do you do to humanize your culture? 3. Belonging is a basic human craving. How do you remind employees that they’ve found a home? We let employees have their own aesthetic world, create, write, build and arrange the way they want. They make their own bed. They control their own music. And every week, we have meetings to show work from previous week – because sharing work across people and teams rounds out everyone’s perception of their own home. We don’t hand out gold stars, we just show great work – and we learn about each other as more than just a position or a project. Meet the HUSH team here.